New Delhi Sep 14 (IANS) The Delhi Police has registered a case against the son of one of its officers after his video of beating a woman went viral on social networking sites. 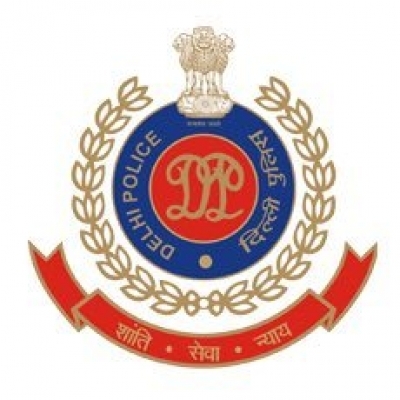 Deputy Commissioner of Police (DCP) Monika Bhardwaj said "a stern action" has been taken against the accused Rohit Tomar son of Delhi Police Sub-Inspector Ashok Singh Tomar. A case has been registered against him on the charges of assaulting a woman with intent to outrage her modesty and criminal intimidation under the Indian Penal Code. Action is being taken to arrest him the DCP added. According to police the video was shot in west Delhi s Uttam Nagar on September 2. Meanwhile Union Home Minister Rajnath Singh directed Delhi Police Commissioner Amulya Patnaik over the phone to take action against the accused.